Recent capital market developments increasingly present investors with major challenges. Alternative forms of investment based on an in-depth knowledge of the markets and regulatory environment can provide a solution. Interest rates in the US, Japan and Europe have been heading downward steadily for years now. Due to the effects of the low interest rate environment, institutional investors such as insurance companies and pension schemes are faced with the challenge of generating sufficient returns via traditional asset classes to meet their guarantees to policyholders and pensioners. Government bonds and covered bonds are now not only delivering negative yields on many maturities, but have also lost some of their diversification effect. Especially amongst institutional investors, these fixed-income investments traditionally play a major role in their asset allocation. 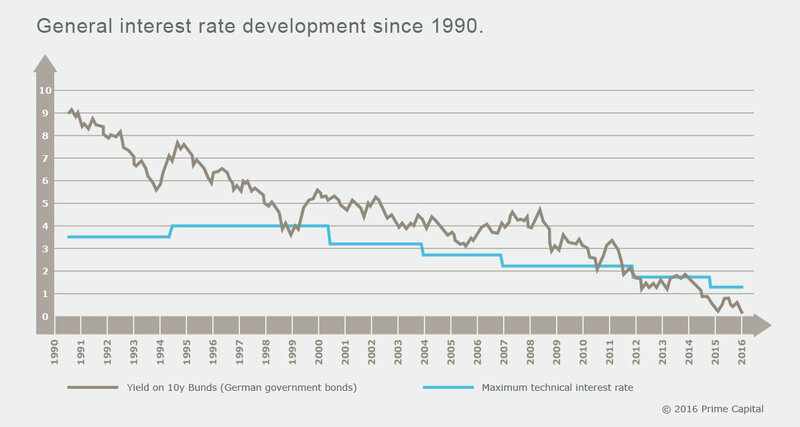 The multi-year decline in interest rates has led to high valuation reserves on investors’ balance sheets, but as instruments which still offer a decent return gradually mature, there is a need for reinvestments on a massive scale – just when the low interest rate environment looks set to last for some time. In addition to conventional bond portfolios, institutional investors have been investing in real estate for decades as part of their strategic asset allocation. 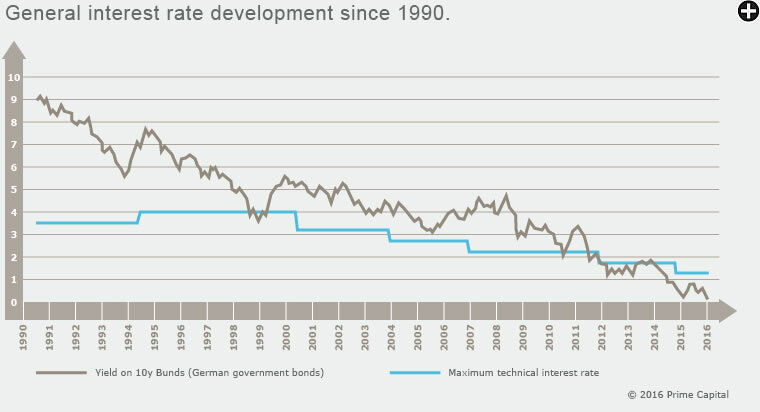 However, yields on real estate have dropped to historic lows due to strong demand from German and foreign investors. Institutional investors have also been increasingly attracted to equities since the end of the 1990s. However, the bursting of the dotcom bubble (2000–2002) and the financial crisis of 2008 caught some investors on the wrong foot and led to increased scrutiny by regulators. Institutional investors with tight risk budgets – whether due to regulatory constraints (particularly Solvency II) or their own internal limits – find themselves having to reduce their exposure to equities in response to rising volatility. Many investors are left struggling to find attractive investment opportunities. 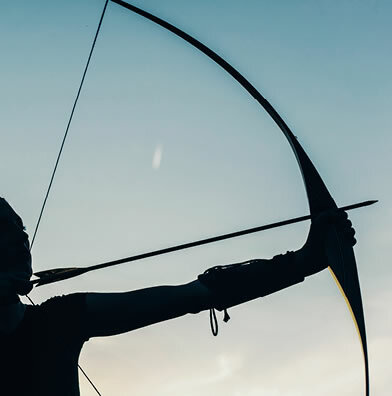 There are trends towards asset classes with lower observable volatility and the use of alternative strategies to capture alternative risk premiums, rather than only harvesting traditional equity and fixed income returns. Discussions with our investors reveal a growing interest in investing in the macro trends of the 21st century. These include real assets, in particular infrastructure investments. In Germany, the focus is primarily on renewable energy (e.g. wind and solar), but transport and social infrastructure are also gaining more and more attention. Investors are also generally interested in reallocating their assets towards private markets, both in equity and debt investments. Stricter regulation has forced banks to be more restrictive in their lending and cut back sharply in some cases. This is leading to a funding gap in the real economy that investors with a long-term outlook are now willing to fill. Accordingly, investors have more options: in addition to traditional forms of investment (equities and bonds), they can now also invest in companies, infrastructure projects and aircraft via unsecuritized loans. These asset classes are also being boosted at a European level through the creation of the Capital Markets Union and the authorization of Loan Originating Funds. All these investment forms enable to capture illiquidity premiums with less volatility than listed investment vehicles. In addition to purely economic considerations in terms of risk-return, the selection of the investment vehicle plays a crucial role in tapping into these asset classes. A thorough analysis is essential in this selection process to ensure optimal access with regard to regulatory and tax aspects. Liquid alternative investments – “Liquid Alternatives”, for short – are also gaining investors’ attention. Strategies that were only accessible through hedge funds previously, can now be implemented in a liquid UCITS format. As a result, even highly regulated investors can capture alternative risk premiums such as value, carry and momentum. The respective product spectrum ranges from long-only approaches in the context of an index-optimized smart-beta strategy to strategies that use long and short positions combined with leverage to build exposure to alternative risk premiums. Many investors face major challenges due to the low interest rate environment, weak economic growth and high volatility in capital markets. Alongside the introduction of risk-based investment regulations such as Solvency II and various rules relating to pension schemes (e.g. risk guidelines) in recent years, investors have actively interacted with their regulators to achieve a relaxation of the requirements around a number of alternative asset classes. Many of these asset classes are in fact no longer considered to be “alternative”. With such investments, we believe that it is not only essential to obtain an in-depth understanding of the relevant asset class, but to also gain a thorough understanding of the regulatory, tax and accounting Frameworks of our investors. The Absolute Return Group specializes in managing bespoke Alternative Investment programs. PCAM Blue Chip Ltd., an offshore Fund-of-Hedge-Funds (FoHF) managed by Prime AIFM GmbH, is an example of Prime Capital’s extensive expertise in the selection of (offshore) hedge fund managers and portfolio designs.